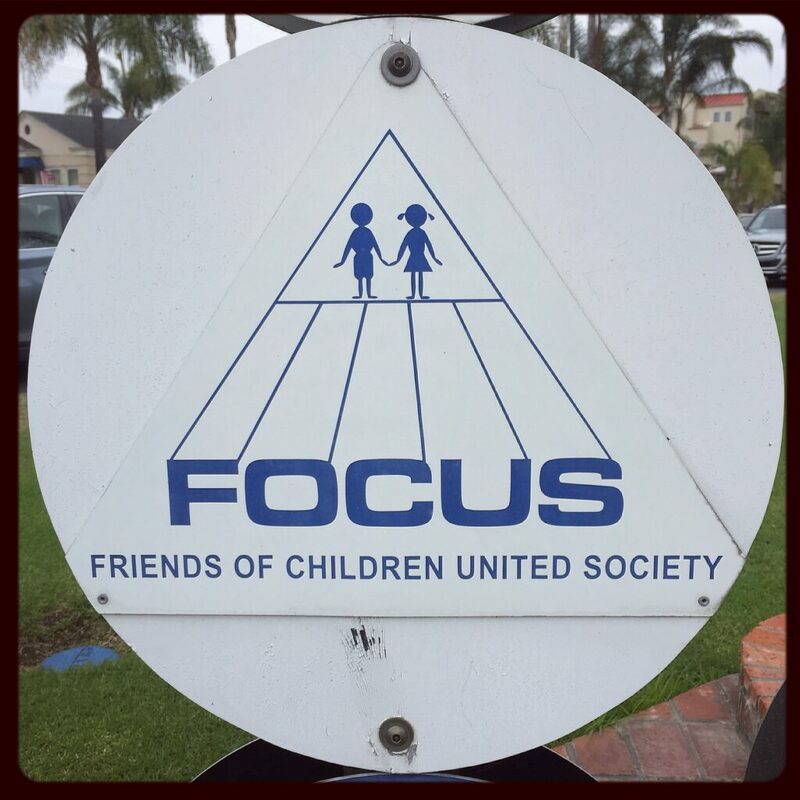 If you're looking for ways to get more involved in the Coronado community, maybe there's a service organization that's just waiting to add you as its next member or volunteer! In between the crosswalks on Third Street and Orange Avenue are signs for 19 different service groups of Coronado. Chances are you’ve passed by this cluster of service organization signs in between the crosswalks of Third Street and Orange Avenue more times than you can count, but when you’re driving past, you often don’t have enough time to fully read all of the civic organizations listed below the crown. Even as a pedestrian using the crosswalk, it’s hard to stop along the median to look closely at all of the community organizations while still having enough time to make it to the other side of the street before time runs out on the crosswalk countdown. Listed below you’ll find a brief background on each organization as well as links to their websites and Facebook pages. Who knows? Maybe there’s a service organization that’s just waiting to add you as its next member or volunteer! 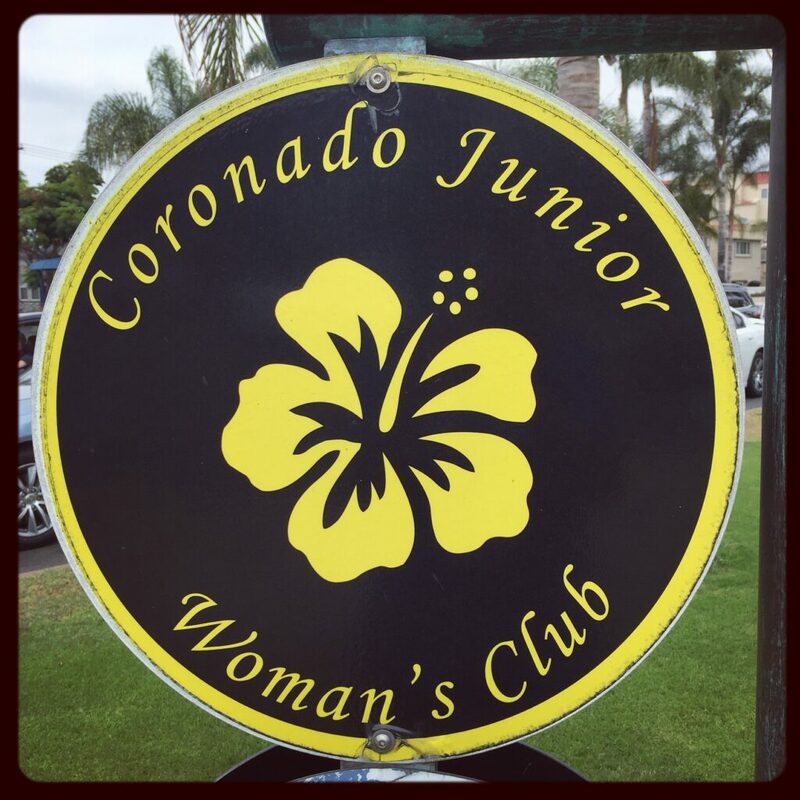 The mission of the Coronado Junior Woman’s Club, established in 1960, is “to unite together women who are dedicated to enhancing the spirit of Coronado through educational, civic and philanthropic services.” Anyone interested in joining needs to attend two consecutive meetings and work on an event. Annual dues cost $75. Events include Beans & Jeans, Oktoberfest, Cinco de Mayo, Purse Party, Rummage Sales, and A Taste of Coronado. The CJWC also donates its time and money toward Halloween Window Painting, Coronado Flower Show, Thanksgiving Coloring Contest, and Baby Baskets for Military. 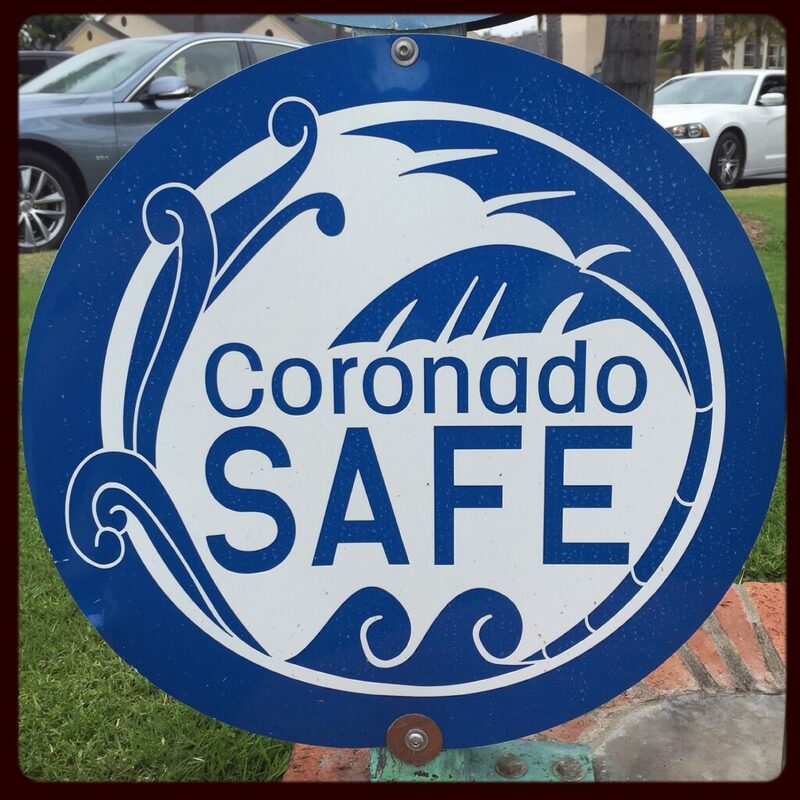 Phone: Call 619-522-6884 for more information about Coronado SAFE. 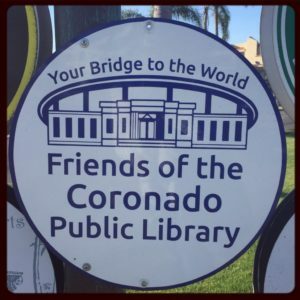 Each April, in conjunction with the Coronado Floral Association’s Flower Show, the Coronado Friends of the Library host an annual Book Sale in Spreckels Park. Sold at the Book Sale are thousands of books of various genres. 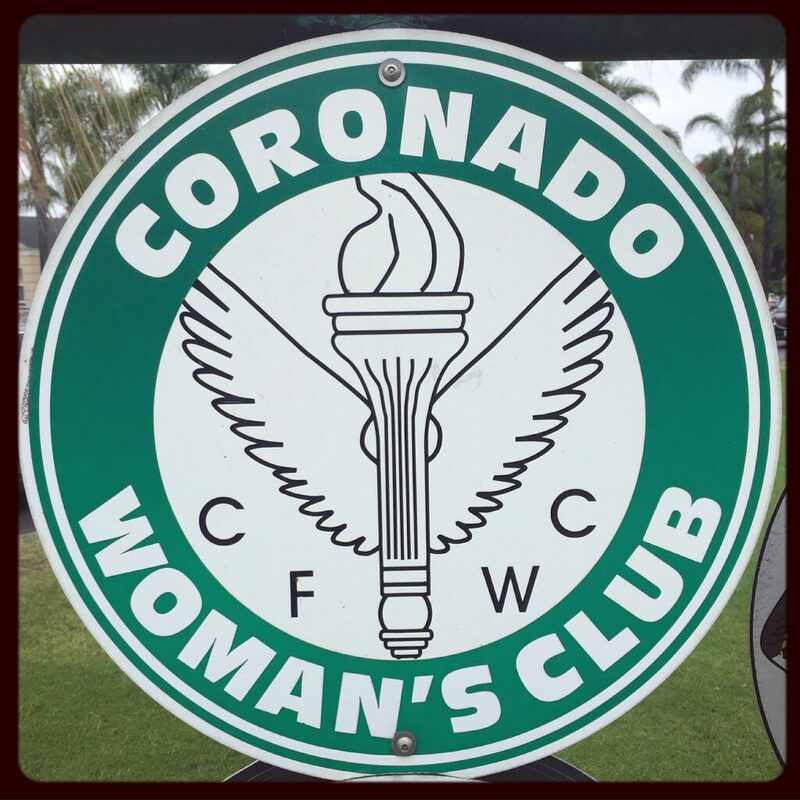 There are five sections (smaller interest clubs) of the Coronado Women’s Club, which include Evening Section, Bridge, ESO – Epsilon Sigma Omega, Crafts, Creative Cookery, and Travels and Treasures. email link for current CWC President Jerry Coziahr. 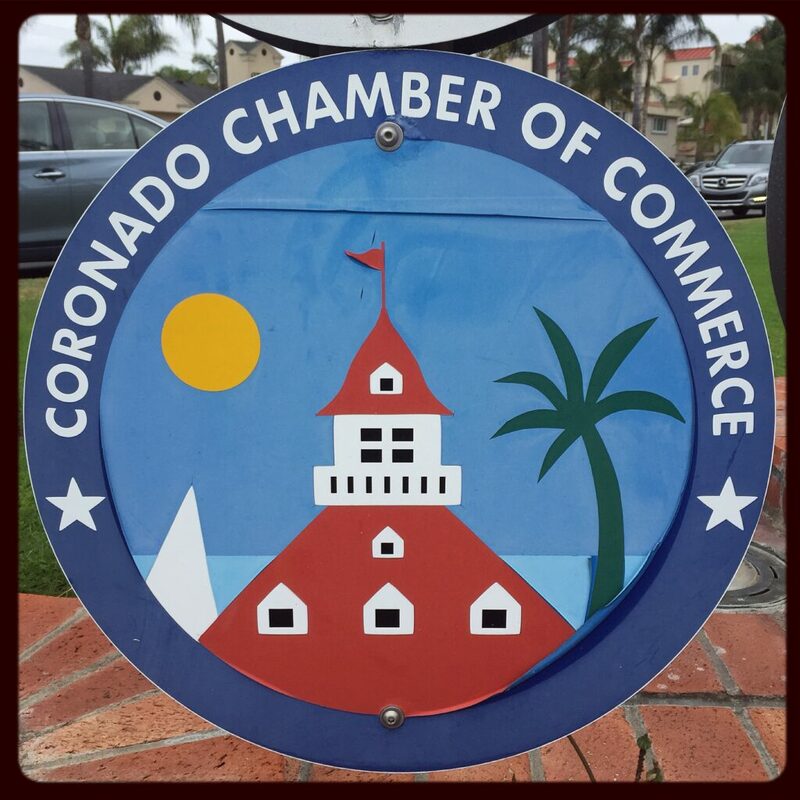 Advocates: fostering and enhancing a healthy business climate in Coronado, fully participating and partnering initiatives that protect and improve the quality of life in Coronado and promote pro-business legislation. Dialogues with: the Mayor, City Council, Military, and businesses regarding the business activities in the City and what improvements are necessary to consistently enhance the commercial and limited commercial zones. Attends: bi-monthly meetings at City Council, Planning Commission, and Design Review, as well as the City’s workshops and task forces, to maintain support and input on issues concerning our member’s interests. Coordinates: Coronado Master Calendar of Events, Member-to-Member discount programs, Chamber and business networking events, referrals to member’s businesses, meetings with professional business counselors, information on monthly seminars and workshops in the city and county, Chamber e-Flash (a bi-monthly emailed newsletter to Chamber members, advocates and San Diego County officials), plus additional member and business promotions and publications. Interacts with: the South County Economic Development Coalition (the six South Bay Chambers alliance), South County Chambers, San Diego Chamber of Commerce, San Diego Military Advisory Council, Coronado Military Bases and the U.S. Chamber of Commerce. Sponsors: Annual Salute to the Military Ball, Board of Directors Installation and Community Awards Celebration, bi-monthly Sundowners (after hour business networking opportunity), annual Coronado Christmas Parade with Ceremonial Tree Lighting & Business Open House, annual Coronado High School Aspire Business Scholarship, annual U.S. Navy Band Concert-in-the-Park, and annual Retreat/Strategic Planning. There are eight different membership levels, starting with the advocacy supporter membership, which costs $130 annually. For full list of membership options, click here. 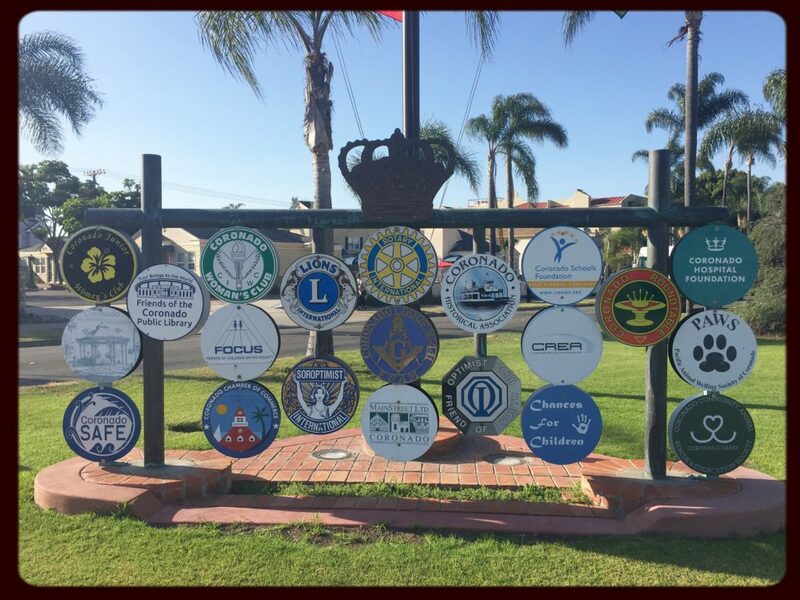 Lions International Clubs all over the world, including the Lions Club of Coronado, do community volunteer work with sight programs, health programs, youth volunteer opportunities, community and environment programs, and disaster relief. For information on becoming a Lion, click here. There are regular memberships, family memberships, student memberships, and “Leo to Lion” memberships. 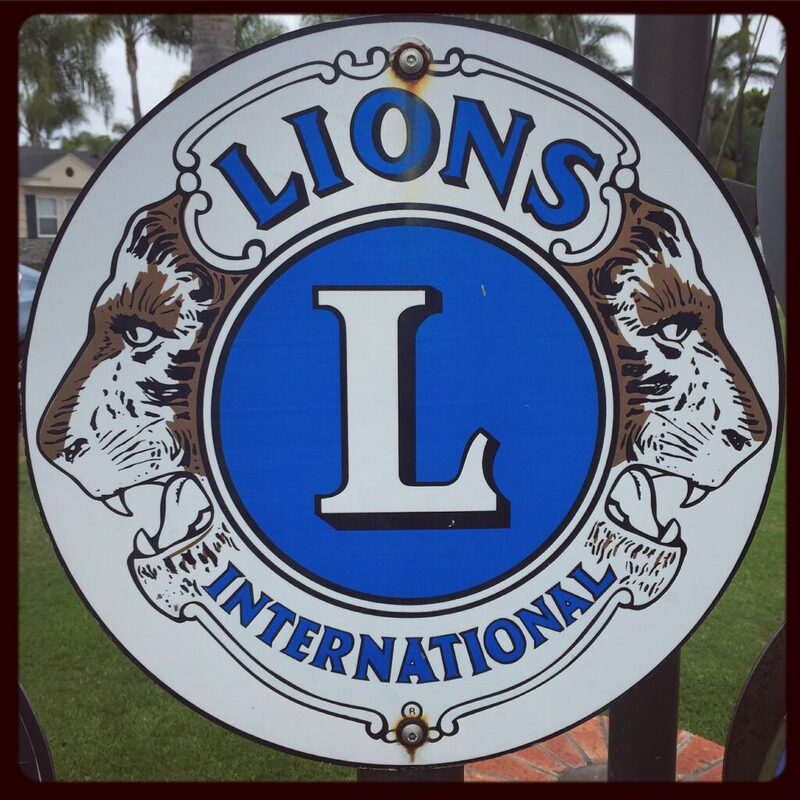 Phone: Call 619-435-2647 for more information about Coronado Lions Club. 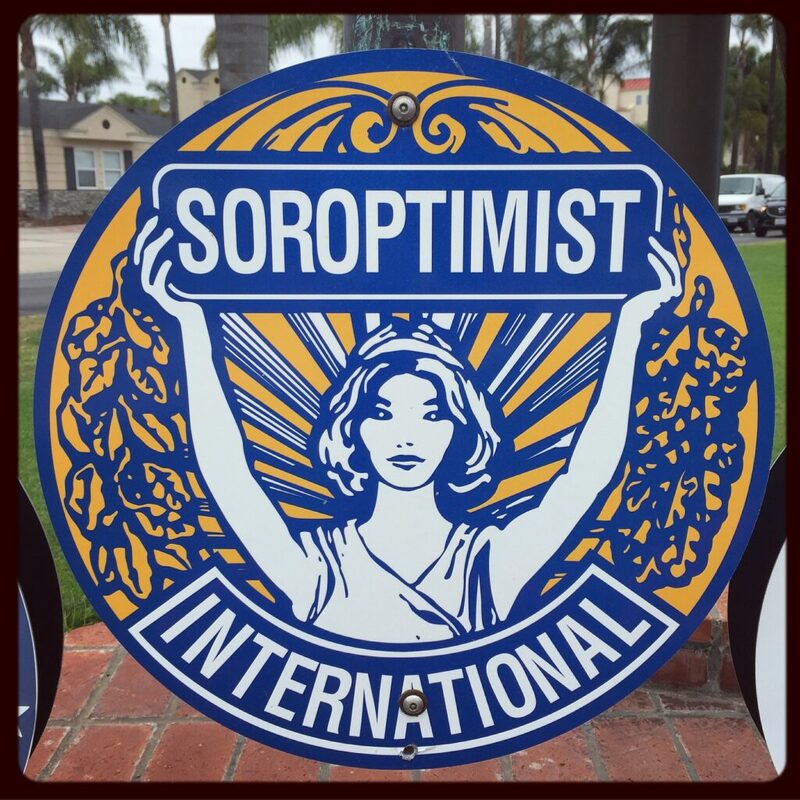 With over over 1.2 million members worldwide in 33,000 local clubs, “the main objective is service — to the community, in the workplace, and throughout the world.” For information on becoming a member, click here. Every June the Rotary Club of Coronado hosts the Low Tide Ride & Stride, an 8.2 mile course along the beach. Proceeds from the race benefit the military and surrounding communities. 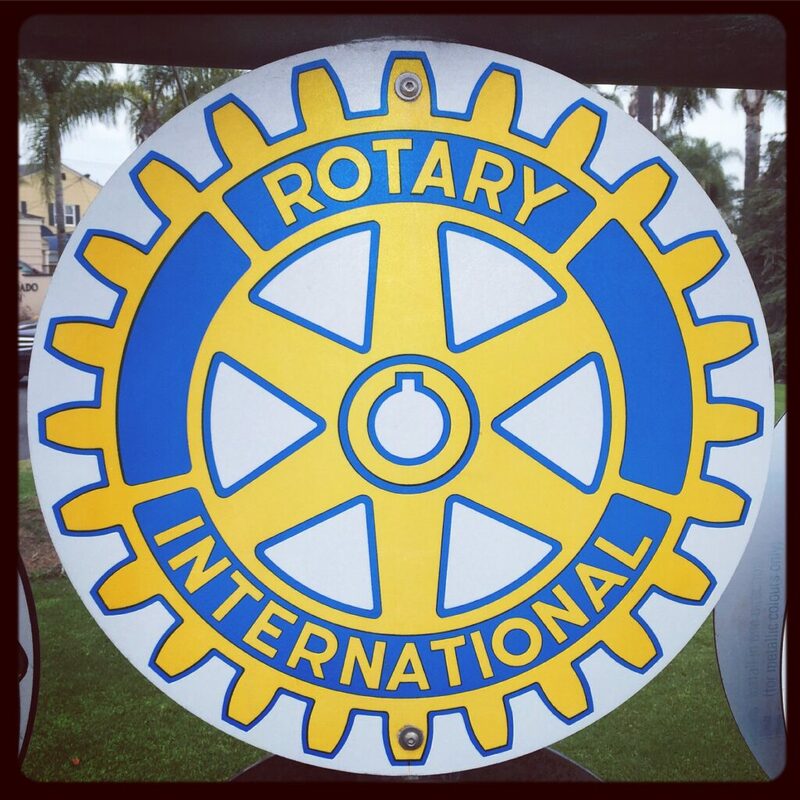 Facebook page: Click here for the Coronado Rotary Happenings Facebook page. 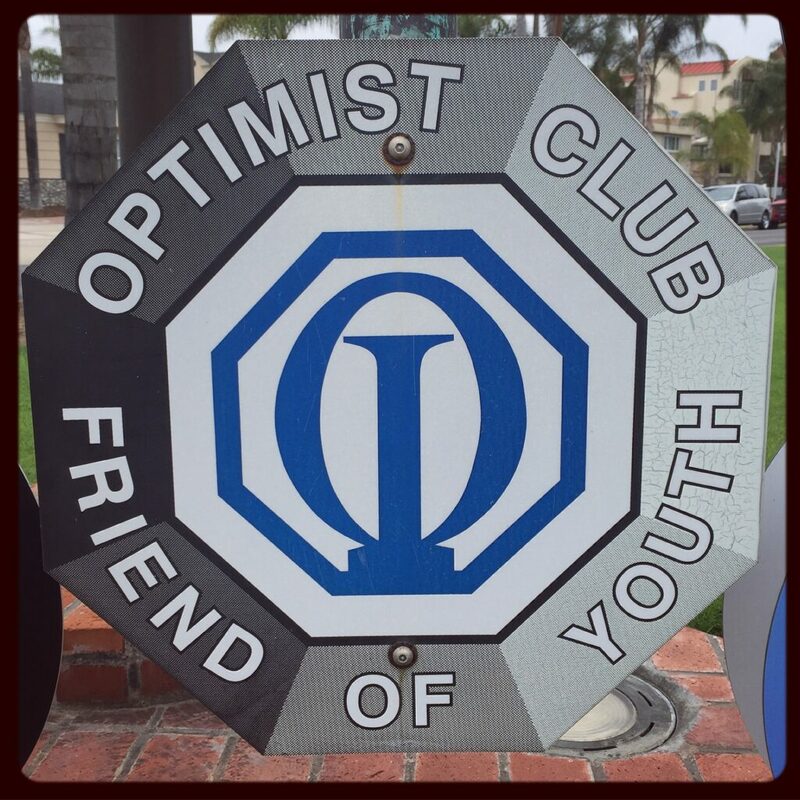 Phone: Call 619-435-8334 for more information about the Rotary Club of Coronado. 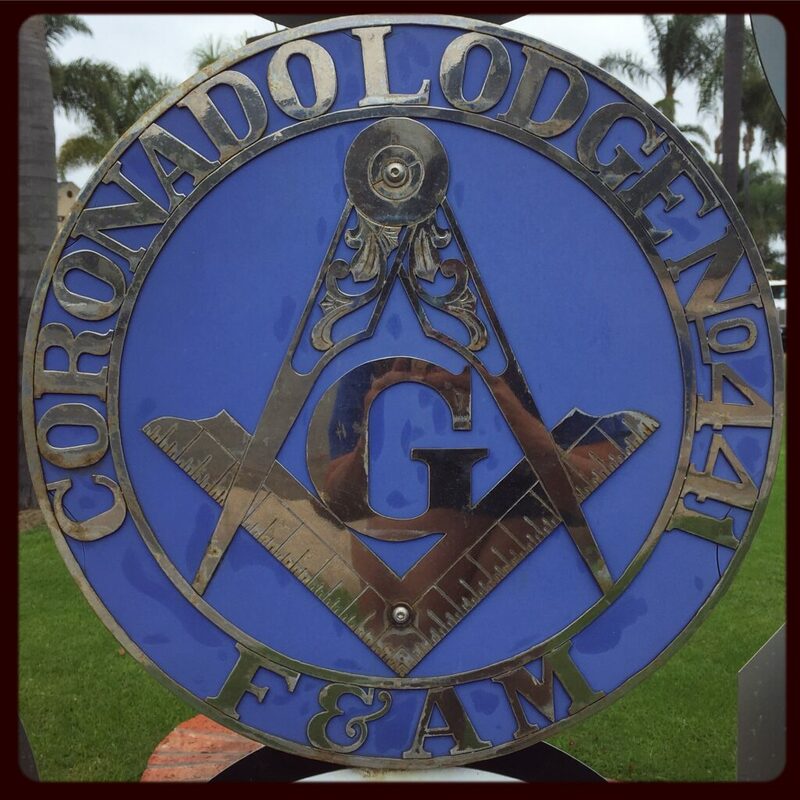 Phone: Call 619-435-0605 for more information about the Coronado Lodge No. 441. 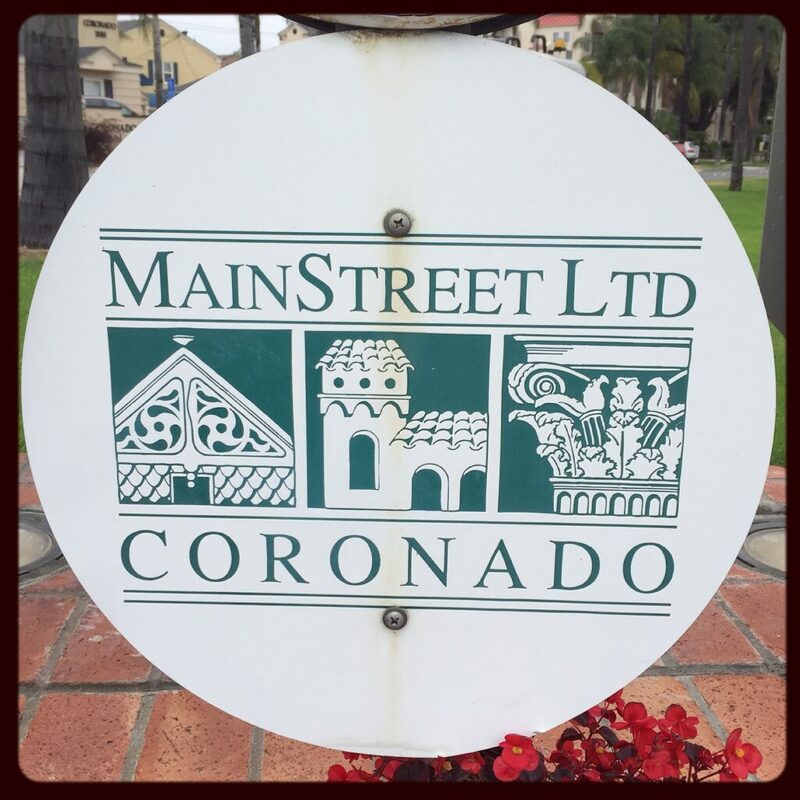 Coronado MainStreet Ltd. has six main events to promote its mission. email link for Executive Director Rita Sarich. 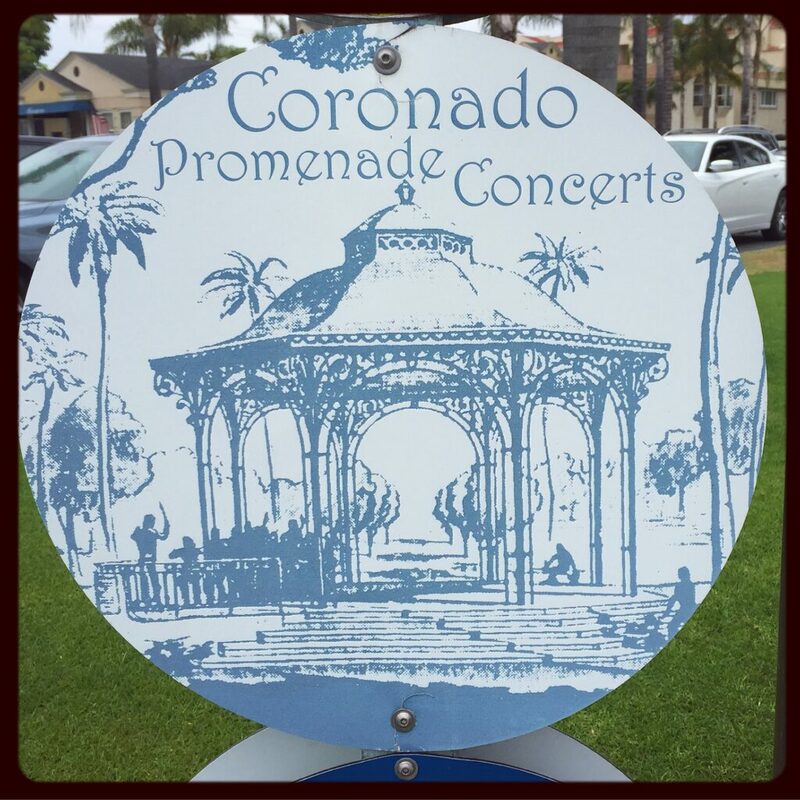 Phone: Call 619-437-0254 for more information about Coronado MainStreet Ltd.
Each year the Coronado Historical Association presents the Historic Home Tour on Mother’s Day followed by the Coronado Art Walk in September. There are seven levels of membership starting with the general/family membership, which costs $60. For membership information click here. 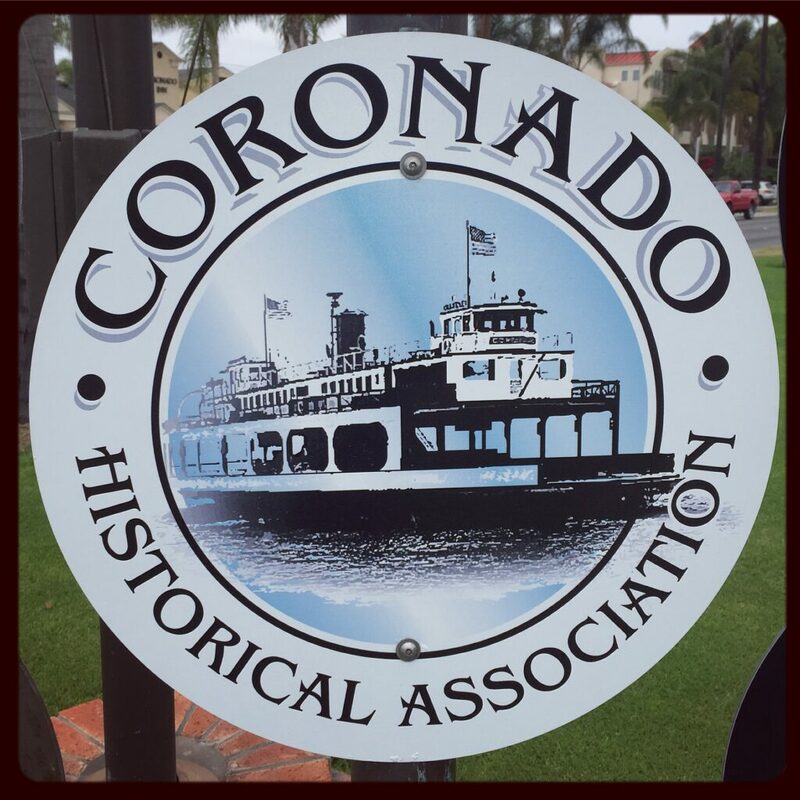 Phone: Call 619-435-7242 for more information about the Coronado Historical Association. Email link to Brennan Hovland. 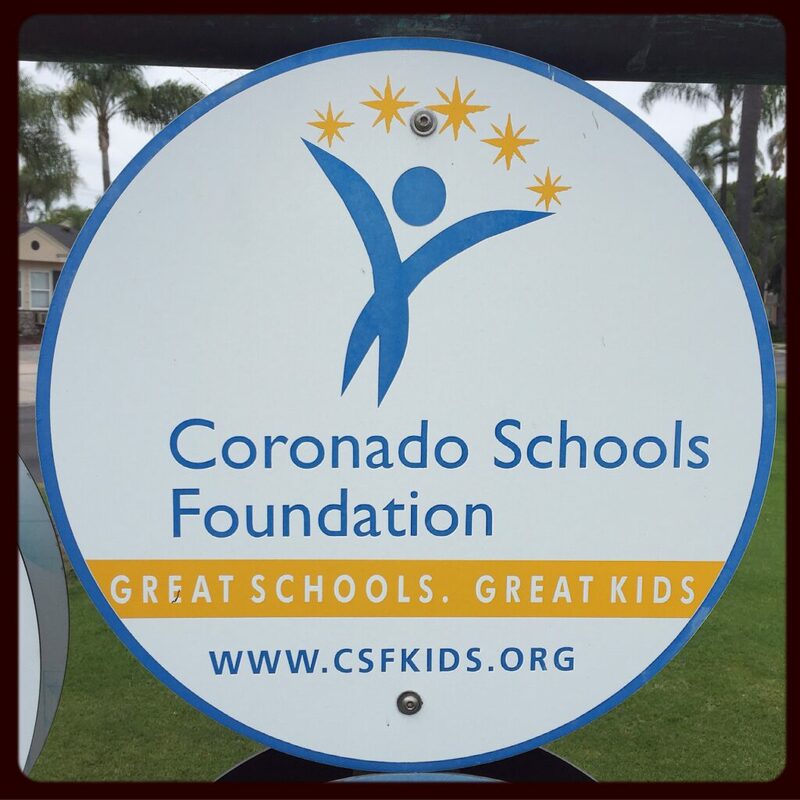 For information on a Coronado Schools Foundation Locals Card, which provides discounts, deals, and promotions in Coronado click here. The mission of the Coronado Real Estate Association is “to promote positive relationships between Coronado real estate professionals and property owners.” According to its website, “The Coronado Real Estate Association was formed in 2009, the result of the merger between the original Coronado Association of Realtors (CAOR) and the San Diego Association of Realtors (SDAR). 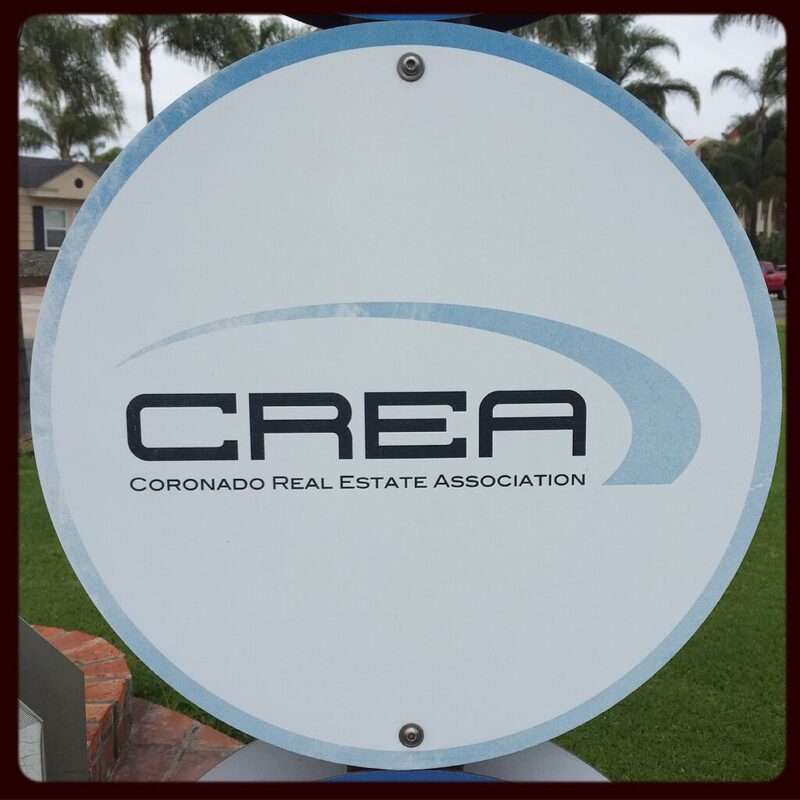 As a result of the merger, CREA was born as a non profit association. Each year CREA holds a number of public events benefiting local charities. CREA oversees 40 broker pitch sessions each year. 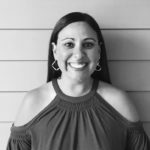 The Association also acts as the voice of the real estate industry on Coronado, and as stated in its mission statement, “promotes positive relationships between property owners and local real estate professionals”. CREA annually awards a graduating Coronado High School senior a scholarship. In the fall they host an annual Pet Parade and Chili Cook-off, which benefts PAWS of Coronado. There are three different types of memberships, including primary members, associate members, and honorary members. For membership information click here. Chances for Children’s mission is “to provide assistance to children in need.” They sponsor a toy drive each Christmas for the children of Father Joe’s Villages. They also sponsor children in Silver Strand Elementary’s music program, and provide monetary support for Silver Strand’s Operation Pals. Website: No website was found, but click here for a story by The Coronado Times staff writer Lamarshell Karnas. For membership inquiries email Molly Korson using the link below. 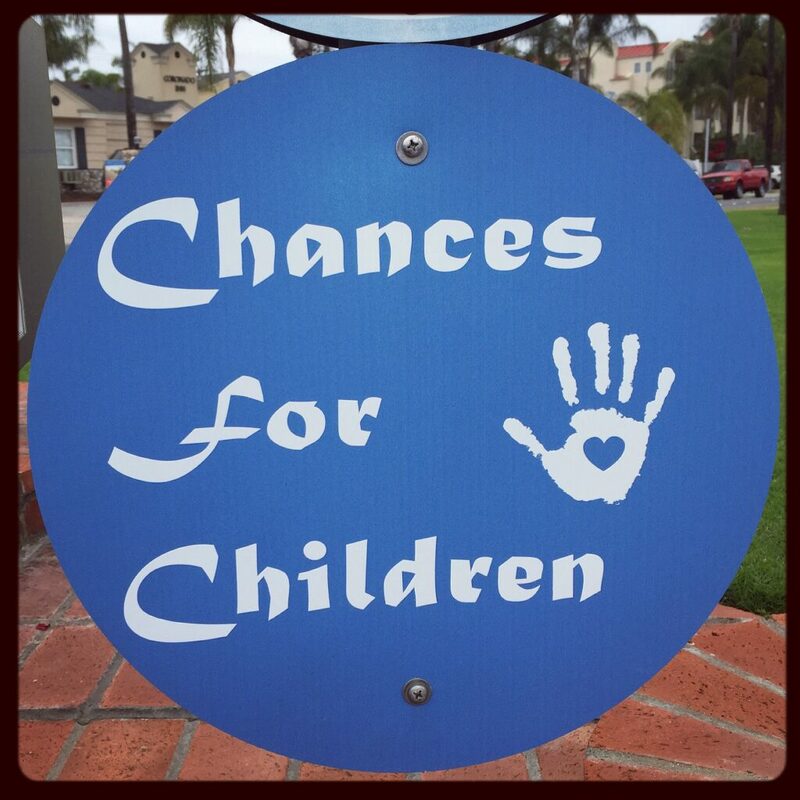 Facebook page: No Facebook page was found for Chances for Children. 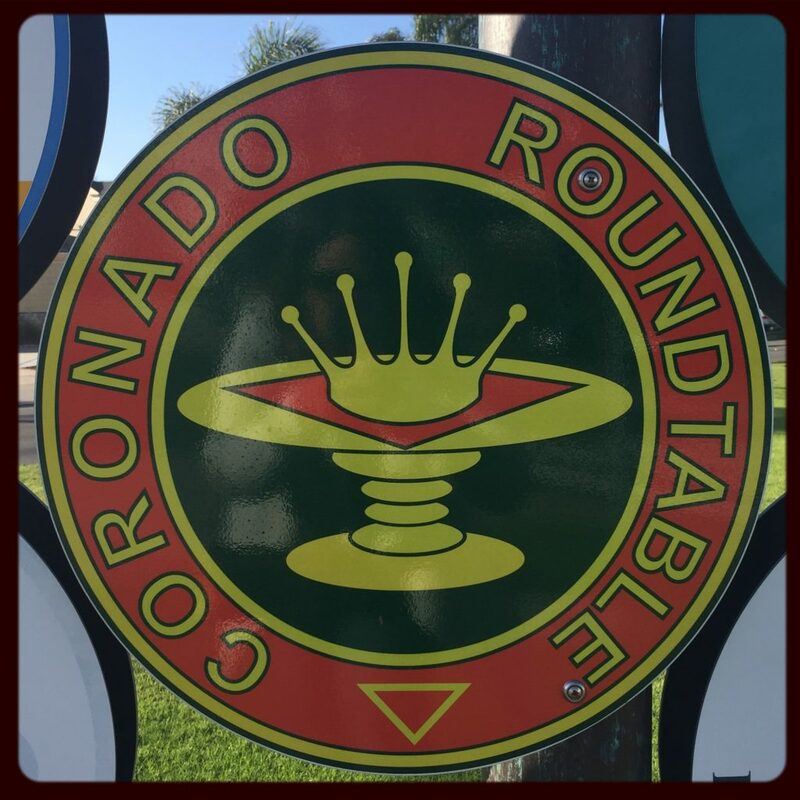 The Coronado Roundtable is a group of retired and semi-retired men and women who meet once a month to discuss current events and popular subjects. 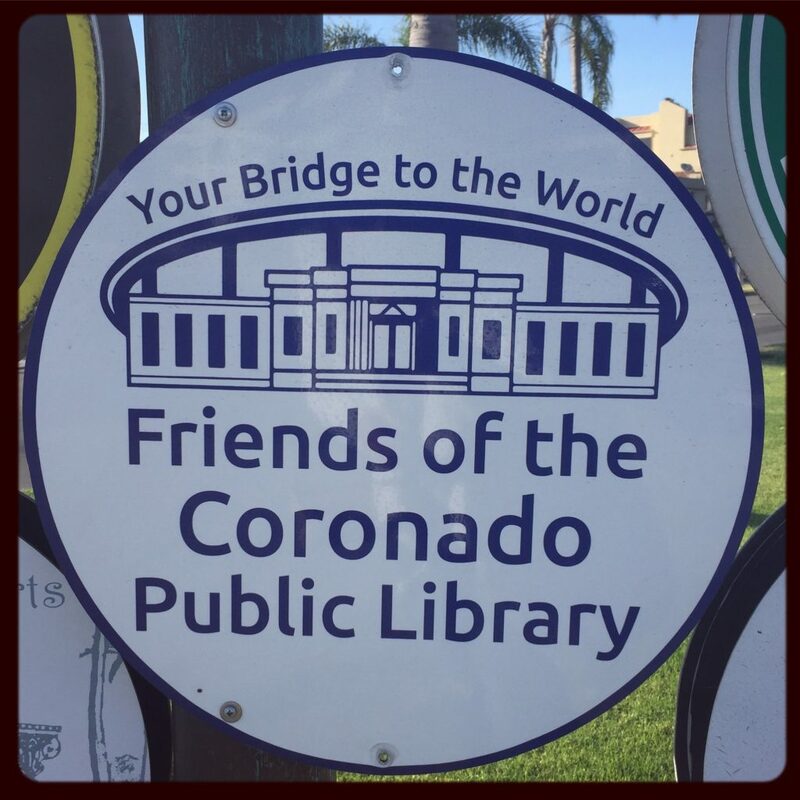 Established in 1983, the Coronado Roundtable meets at the Winn Room at the Coronado Public Library on the fourth Friday of the month at 9:45 am. Each meeting features a guest speaker who’s been invited to speak about a specific topic of interest to the group. Coffee is served the first fifteen minutes of the meeting with the guest lecture starting at 10:00 am. 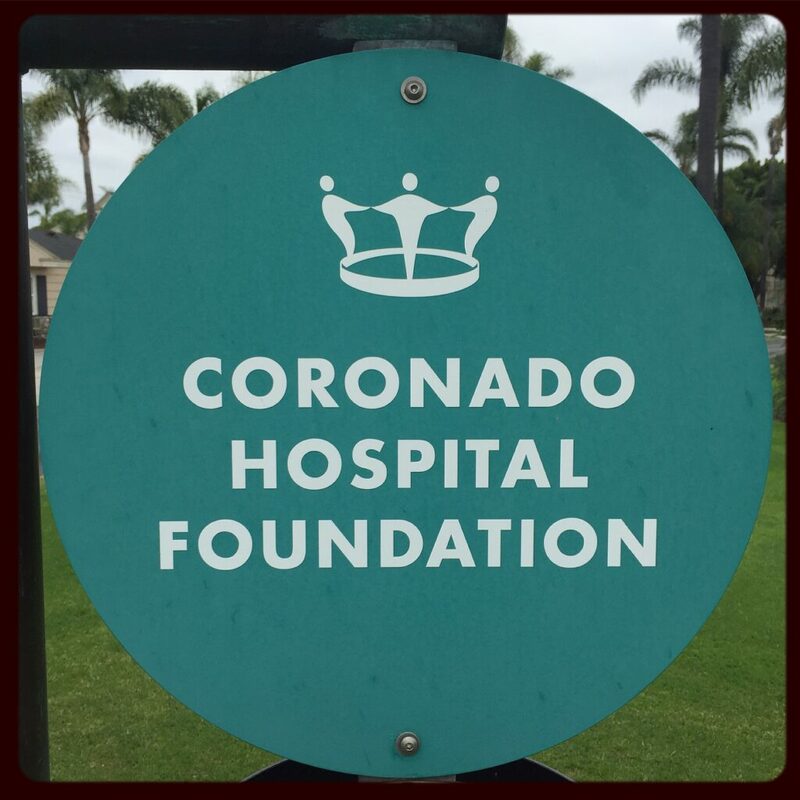 The Coronado Hospital Foundation “enhances the current and future health care needs of Coronado residents, visitors and the surrounding community by supporting programs, services and equipment at Sharp Coronado Hospital.” The foundation holds an annual gala in May and an annual golf tournament in September. Facebook page: No Facebook page was found for the Coronado Hospital Foundation. Provide adoption services to the animals in the Coronado Animal Care Facility. Provide educational services to the community regarding animal welfare, care and adoption. Encourage and facilitate the spaying and neutering of all family pets. According to its website “volunteers are the driving force behind the organization. 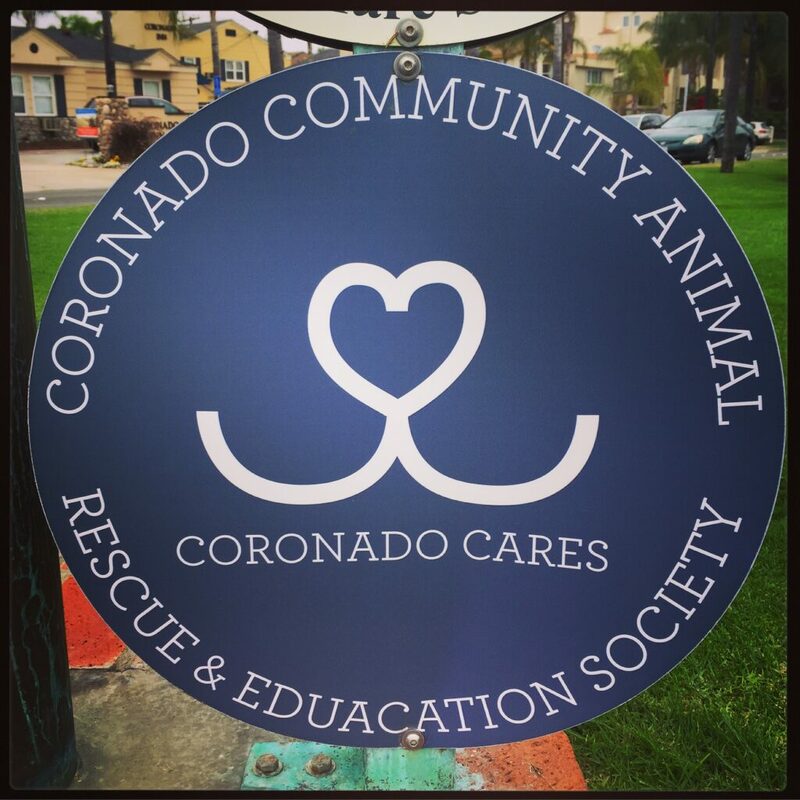 Those interested in volunteering should attend a brief introductory session at the Coronado Animal Care Facility where applications can be completed and information about current volunteer opportunities will be shared.” Volunteer opportunities include walking dogs and fostering pets. 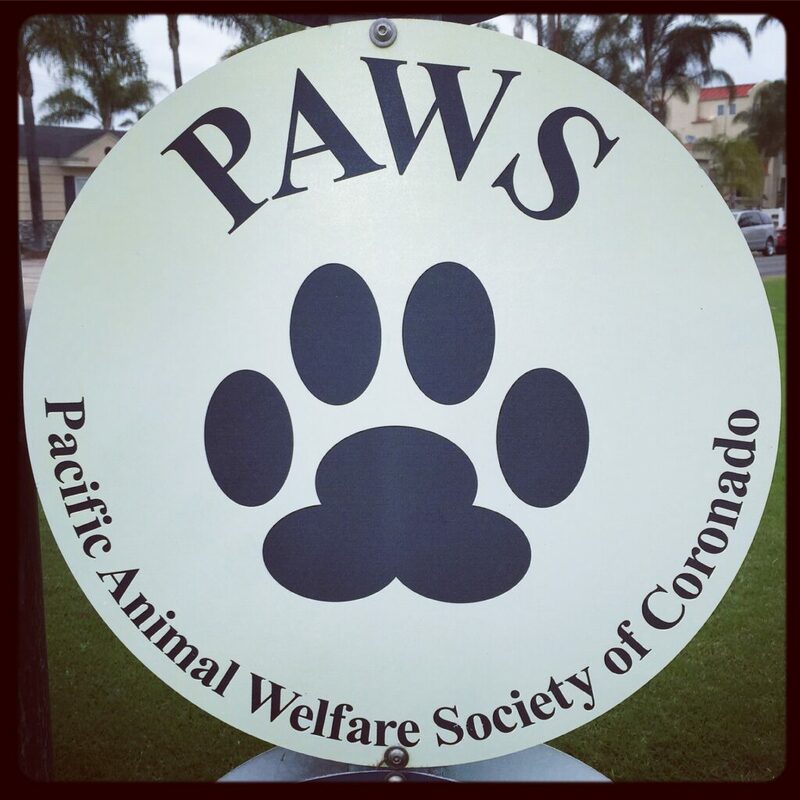 Phone: Call 619-435-8247 for more information about PAWS of Coronado. Members may choose to pay an annual membership of $45 per year or may choose to pay a one-time lump sum for a lifetime membership, which is based on age. For more membership details click here. Active duty service members are always welcome. 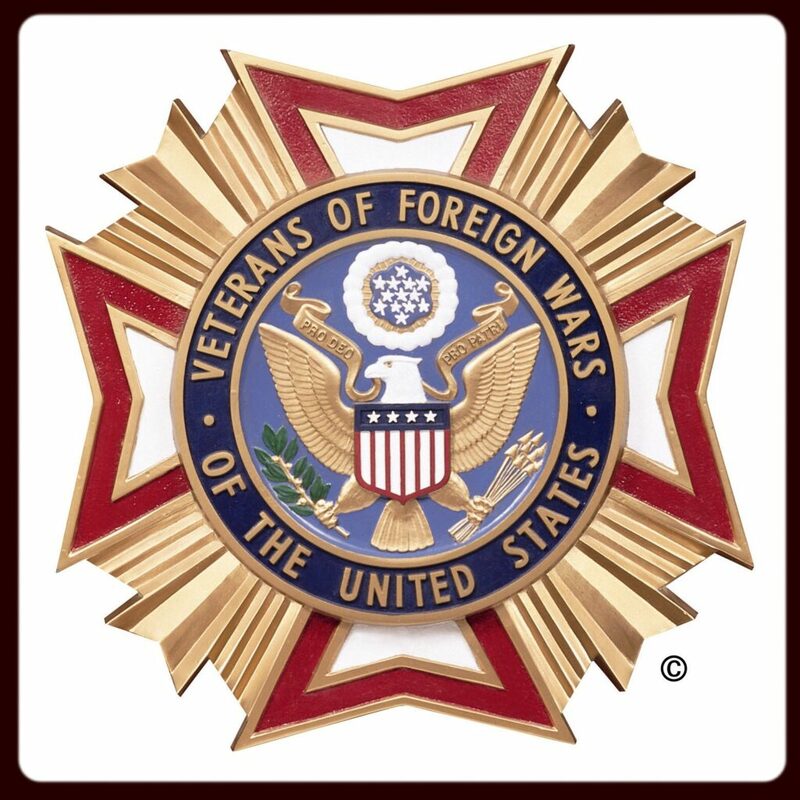 Phone: Call 619-435-6917 for more information about VFW Post 2422.